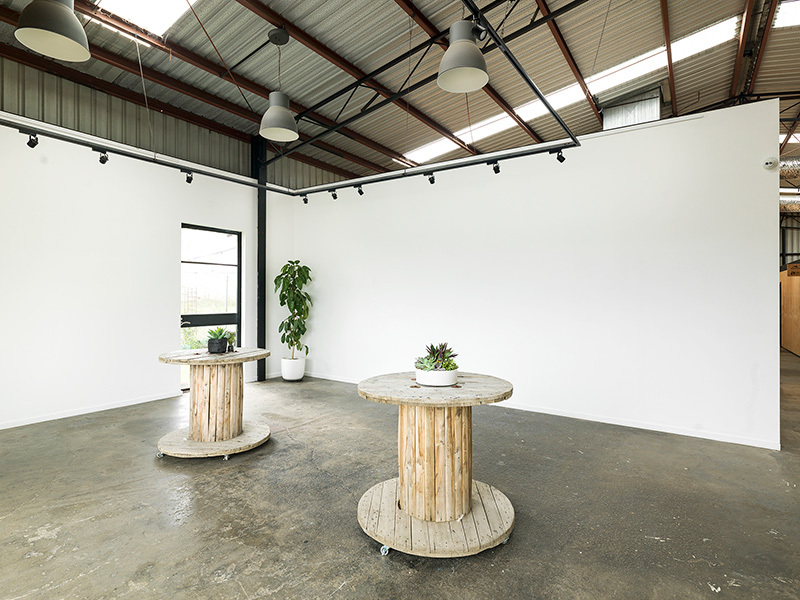 The naturally lit studio space features large white plaster walls, black steel windows and dark concrete floor. Perfect for workshops or classes with 10 - 50 people, or if you simple would like a little more space. 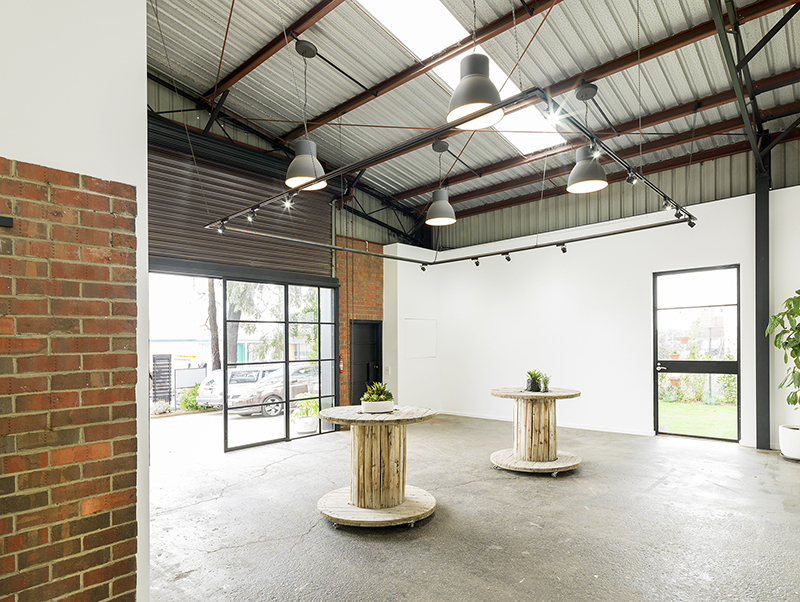 We’ve got 10 chairs, tables, wifi, projector and a nince spacious, light-filled gallery. All you need is you. This booking allows for 15 minutes bump in and 15 minutes bump out. Please book your times accordingly. Ask us about our discounted packages for workshop bookings with 3 or more consecutive days. Additional fees apply for bookings with more than one business or stall holder.